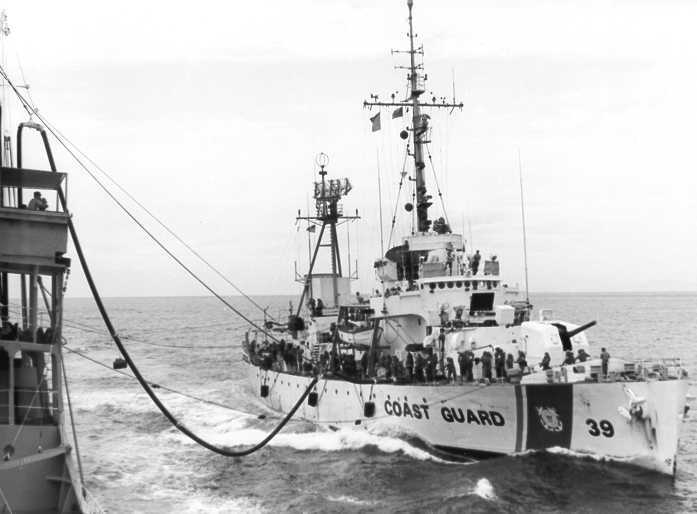 Some good news for those that may have been exposed to Agent Orange during the Vietnam War while serving in coastal waters. Stars and Stripes reports that a court decision issued today, 29 Jan., 2019, has reversed an earlier decision and determined that those that served afloat in the territorial waters of the Republic of (South) Vietnam are entitled to a presumption that they were exposed to Agent Orange. It is still possible the government may appeal this decision to the Supreme Court. This entry was posted in Agent Orange by Chuck Hill. Bookmark the permalink. I served in-country part of Operation Game Warden. 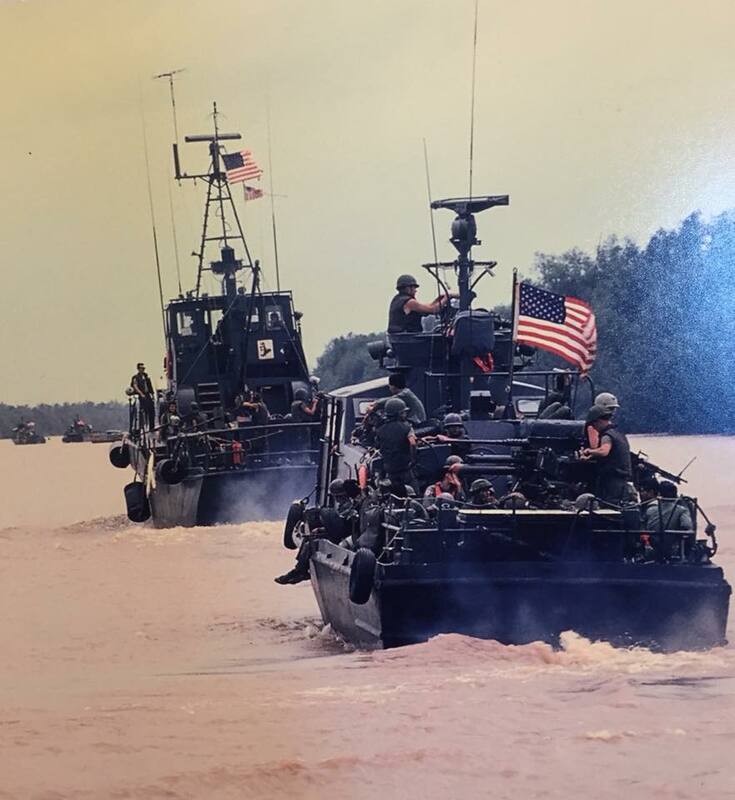 Our PBRs were out on the rivers where Agent Orange was used. I cannot see how that chemical got OFFSHORE in any concentration at all? Why should gassing be “presumed”? I am a vets assn President. We get bogus requests to support unknown service members in their attempts to claim a medical issue from Agent Orange.